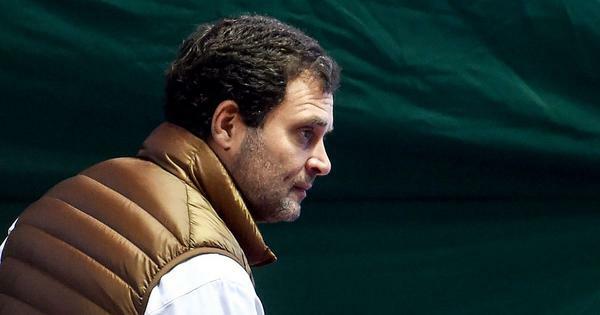 The Congress president said his party will not allow the Citizenship Amendment Bill to be passed. Congress President Rahul Gandhi in Manipur. | Twitter/Rahul Gandhi. 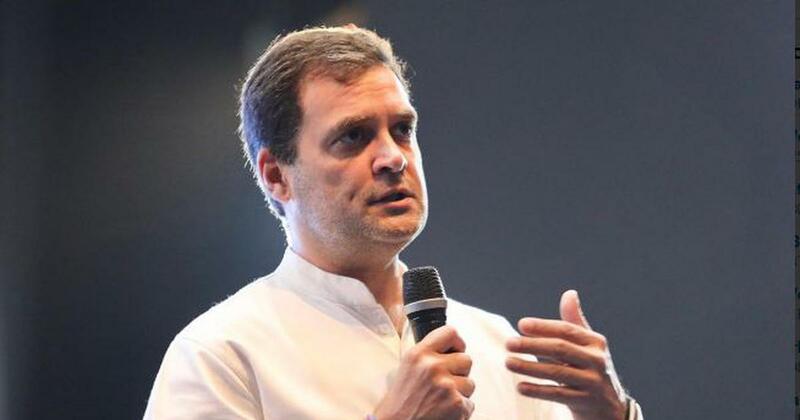 Congress president Rahul Gandhi on Wednesday said the Prime Minister’s Office had turned into the “Publicity Minister’s Office” under Narendra Modi. He made the statement at an event attended by students in Manipur. Gandhi said his party would restore special status to the Northeastern states if voted to power. Later at a public rally in the state, Gandhi reiterated that his party will not allow the Citizenship Amendment Bill to be passed. Residents of several Northeastern states have been protesting against the Citizenship (Amendment) Bill that was passed in the Lok Sabha on January 8, fearing that the legislation would lead to an influx of new residents that will alter the demographic composition of the states. The bill seeks to amend the Citizenship Act of 1955 to grant citizenship to Hindus, Buddhists, Sikhs, Jains, Parsis and Christians from the Muslim-majority nations of Bangladesh, Afghanistan and Pakistan if they have lived in India for six years and have faced religious persecution. Those who do not possess the required documents are also eligible for citizenship, according to the bill.